Transferring the image of an object that is in front of you into a 2D image on a piece of paper is a learning process, involving undoing assumptions about proportion, and how objects are placed in relation to each other on paper as compared to real life. I find sculpting in wool fascinating, as I have, once again, to unlearn the assumptions I've built up through drawing. 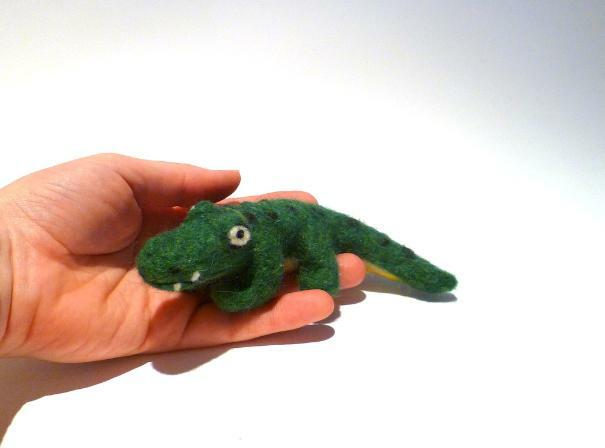 Needle felting is a fairly forgiving medium, and also very versatile. Wool is a soft and organic material, which makes it perfect (in my opinion) for sculpting mammals. It comes in a myriad of different textures and colours. Some wools felt more easily than others, and each different variety gives a different finish. To make a custom commission I need lots of photos of the subject (or even videos), and clear instructions on size and posture. The commissions I have undertaken so far have all been lots of fun. And I've also enjoyed chatting with customers, and learning about their pets. If you'd like to consider commissioning a sculpture of a pet, a favourite TV character, maybe a family member, or anything else, you can take a look at my sold orders in my Etsy shop to see what I have made already. You can contact me through Etsy, through DaWanda, through this website, on Facebook, or just by email to discuss your ideas. I look forward to hearing from you!